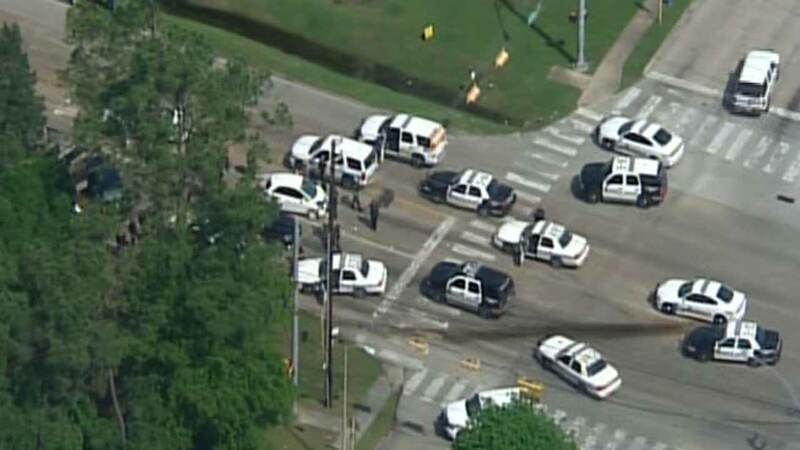 HOUSTON (KTRK) -- Family members are grieving the loss of a man fatally shot by police at the end of a car chase in east Houston. They while what he did was wrong, he didn't deserve to die. The suspect, identified as 41-year-old Frank "Trey" Shephard, III, gave chase Wednesday morning. When the chase came to a crashing end, he got out of the car, then reached back inside the vehicle. Officers opened fire, fatally striking him. Shephard's mom, Cheryl Shephard, says she's heartbroken. She watched the whole chase unfold and saw her son die on live TV. "They did not have to shoot him. They could've stayed in their cars and started running demands," she added. Moments before the deadly end, her son phoned her. "He said, 'Bye, I love you.' He just called to tell me he loved me," she said. "I didn't know what was going on at first. I told him I love him, what's going on? And that's when he told me that the police was chasing him, and then immediately I went to pray and said, stop please, stop," she said. Cheryl Shepherd says she begged her son to stop. "I told him to stop. Stop the car Trey. Get get out the car Trey please. Don't do this please don't do this baby," she said. But she says he knew that this-run in with police wasn't going to end well for him. "He knew he wasn't coming home," she said. Back at the scene, those who knew Shephard stared in disbelief at the bullet-riddled car, letting it sink in that he was dead. "He was loved, he's got life, he was a really good person; and everybody has their mistakes, but overall a hard-working person," said Lushondra Glover, Shephard's cousin. Family members say Shepherd was a barber and a good one. However, court records show he had a troubled past. 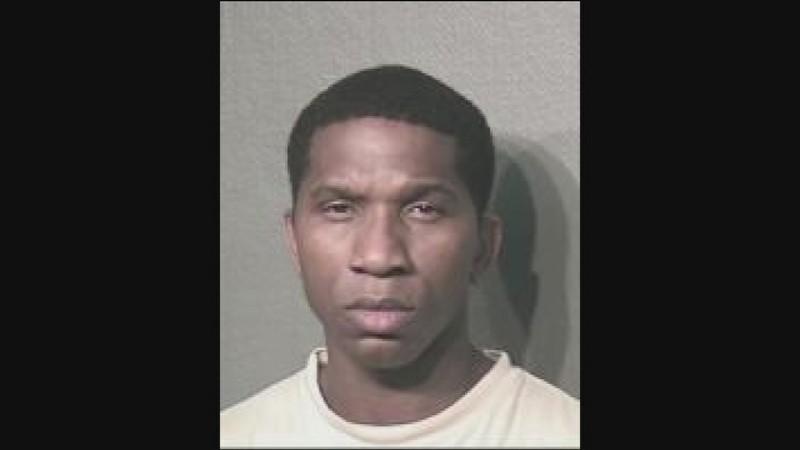 Convicted of aggravated robbery with a deadly weapon and unlawful carrying of a weapon in 1991, Shephard was sentenced to five years in prison. In 1999, he was charged with aggravated assault with a deadly weapon and escaping from custody. Shephard was charged with allegedly assaulting a coworker in 2011, and plead guilty to a misdemeanor. Then in 2013, Shephard was charged with assaulting a family member. He had an outstanding warrant for that charge, and his uncle says that's why Shephard ran. "I'm not blaming no one, because you know he was at fault for reaching back behind," said Chris Shephard, the uncle. "He should've just gotten up put his hands up and lay down the ground." Cheryl Shephard says that while her son had a checkered past, he had gotten it together and was doing very well. Family members say he is the father of three, with another child on the way.